Thanksgiving is one of my favorite holidays. 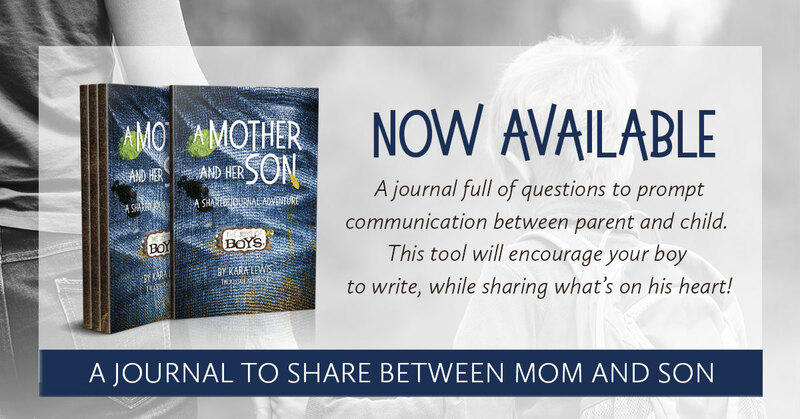 Family, fun, food….stress? As much as we might love it, there always seems to be a bit of stress involved. Will the turkey be done on time? Will the mashed potatos be lumpy? Will there be enough food? 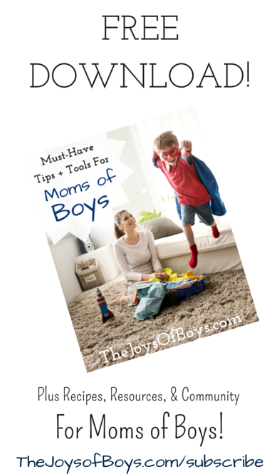 With all of those things on your plate, you shouldn’t have to worry about how to keep the kids entertained and out of your hair while dinner is cooking. 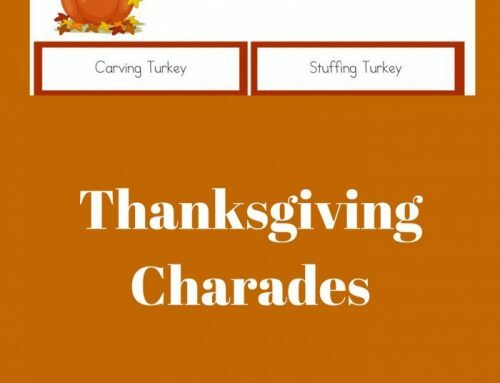 Here are some fun and easy turkey crafts kids will love that will keep them entertained so you can finish basting, mashing and mixing. 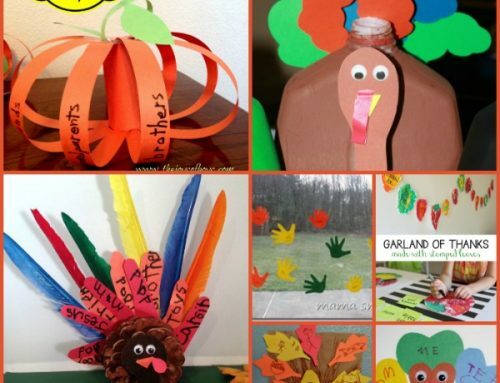 1.Thankful Turkeys – I love that these Thankful turkeys are a craft that gets kids thinking about what they are thankful for. 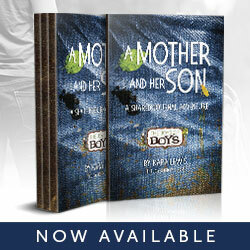 And they could be customized in so many ways. 2. Handprint Turkey – My kids have always loved making turkeys out of their handprints. 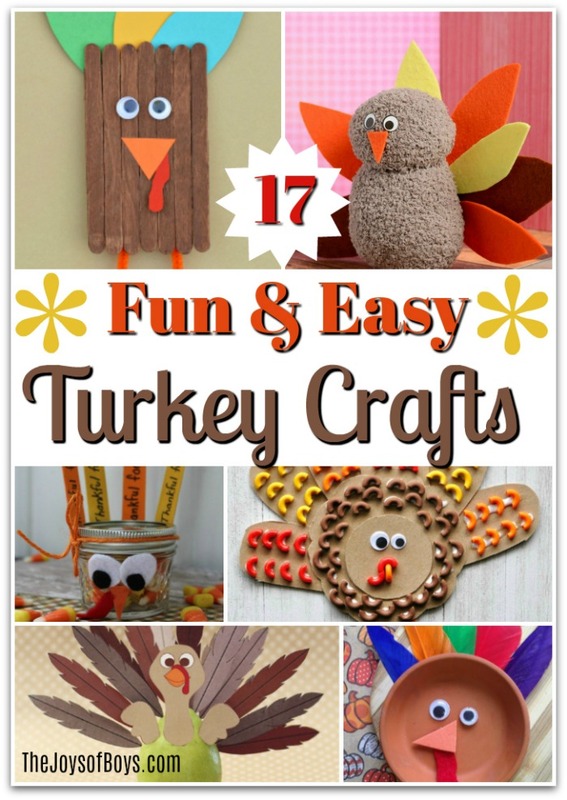 This Turkey craft is a fun twist on that. 3. Turkey Pretzel Jar – So cute! I love chocolate covered pretzels so this would be the perfect craft for me! 4. Flower Pot Saucer Turkey – Some crafts are just so simple, you wonder why you didn’t think of it. This flower pot turkey is simple and fun! 5. No-Sew Sock Turkey Craft – I love any craft that says “no-sew”. These sock turkeys are adorable! 6. Turkey Pears – Simple and cute! I love them! 7. Paper Bag Turkey Craft – My youngest would love this paper bag turkey craft! 8. Popsicle Stick Turkey – Kids of all ages will love making these popsicle stick turkeys. 9. 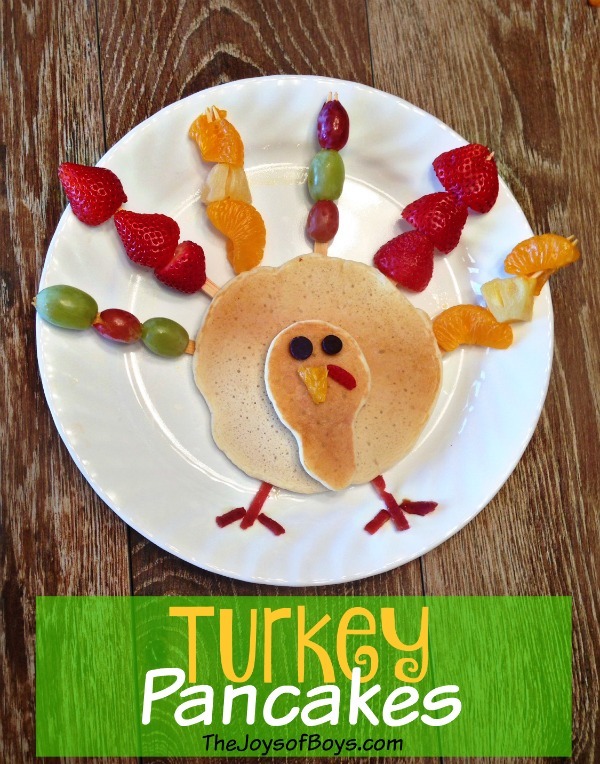 Printable Turkey – Turn your fruit into turkeys! So clever! 10. Juice Box Turkey – These juice box turkeys would be fun to hand out during a school class party! 11. 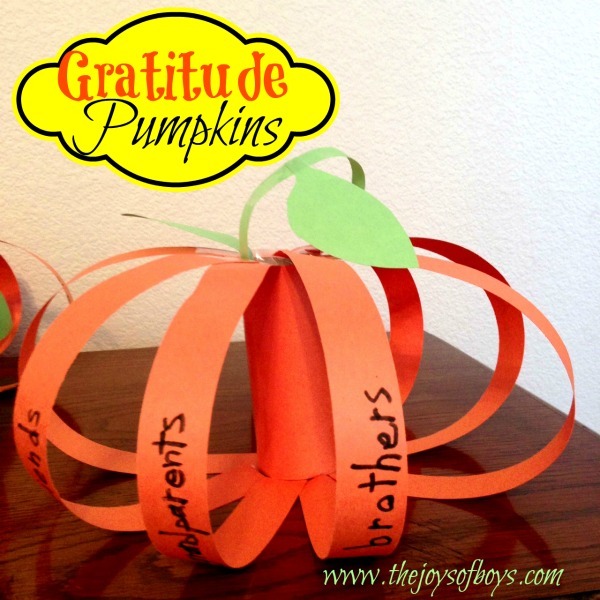 Thankful Turkey Candy Corn Craft – Another turkey craft that teaches kids to be thankful. Love it! 12. Toilet Paper Roll Turkey – This toilet paper roll turkey is as simple as they come. 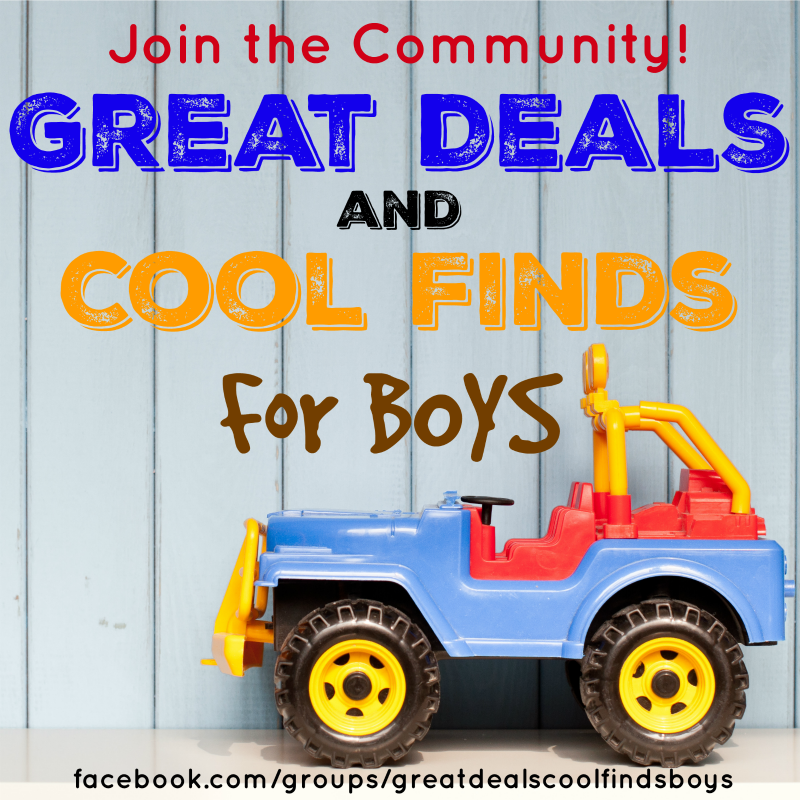 Even the youngest kids would have fun with this. 13. 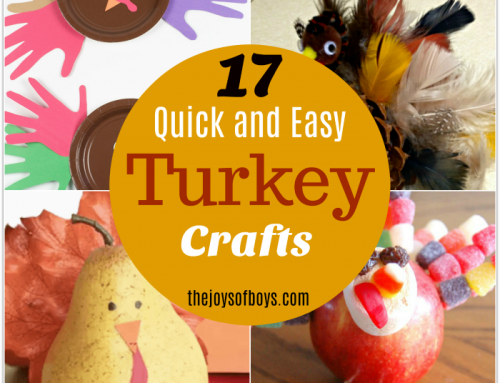 Apple Turkey – My boys would have a blast making these apple turkeys. I can only imagine the unique turkeys they would create! 14. Fork Painted Turkey – So clever! Kids would have a ball making these turkeys painted with a fork. 15. Elbow Macaroni Turkey – Move over macaroni necklaces. 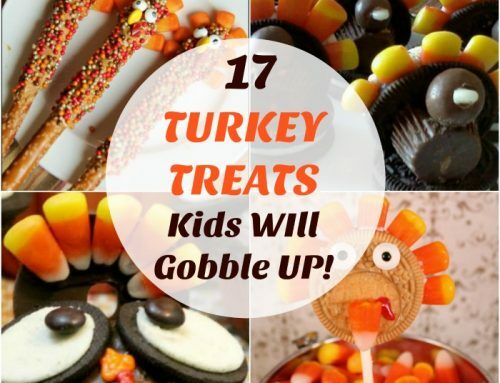 Make these fun turkeys instead! 16. 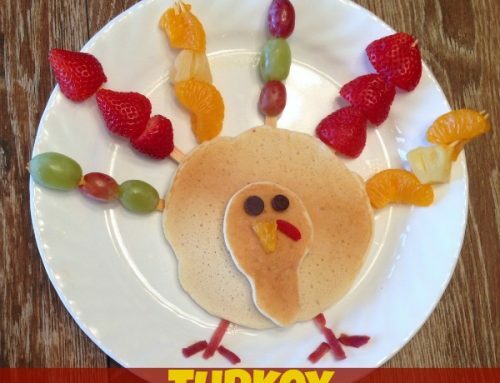 Paper Plate Turkey – Let the kids enjoy gathering the last of the leaves and make these paper plate turkeys. 17. Turkey Pinecone Craft – Send your little ones out to gather pinecones and then help them create their own turkey pinecones! They’ll love creating their own unique turkey! 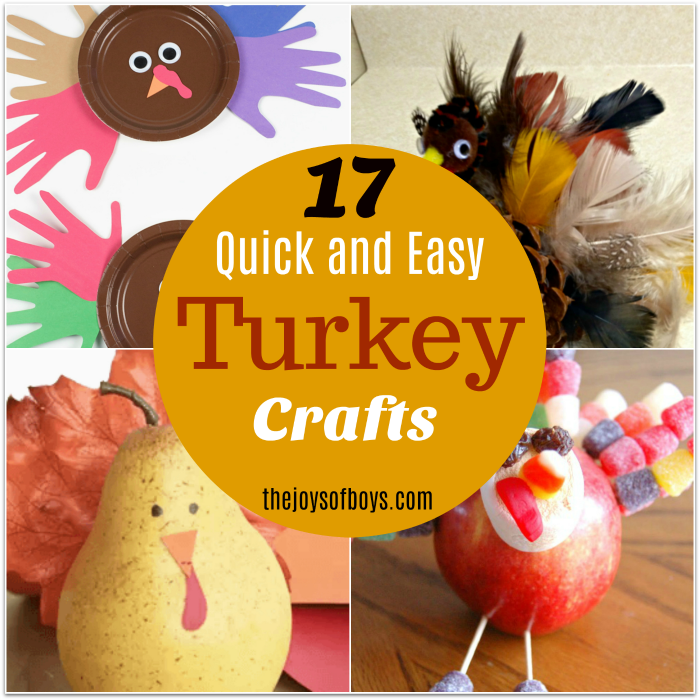 These Easy Turkey Crafts will be a hit and help keep the kids occupied while you finish cooking dinner. 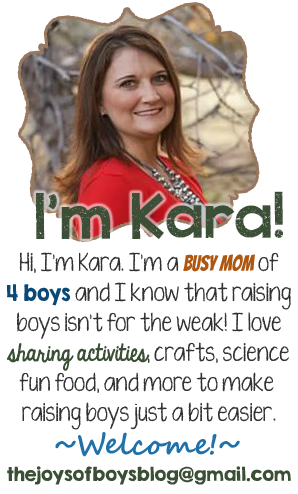 You can assign some of the older tweens/teens to be in charge of helping the younger children with the crafts and you are set. These all look so fun! 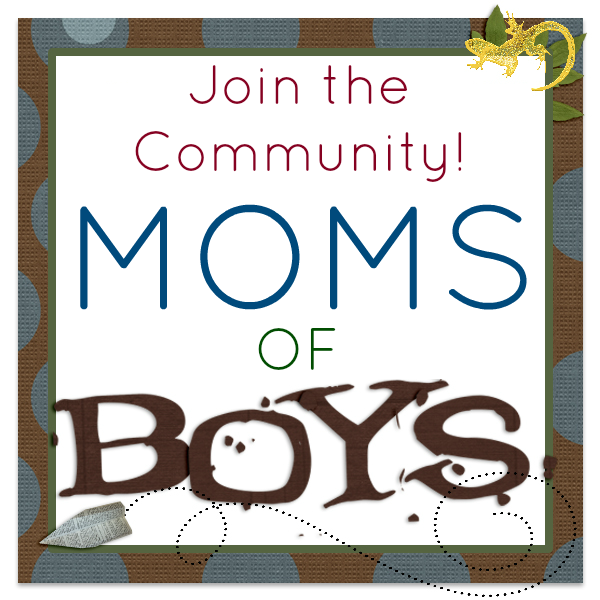 Thanks for including our turkey pinecone craft!